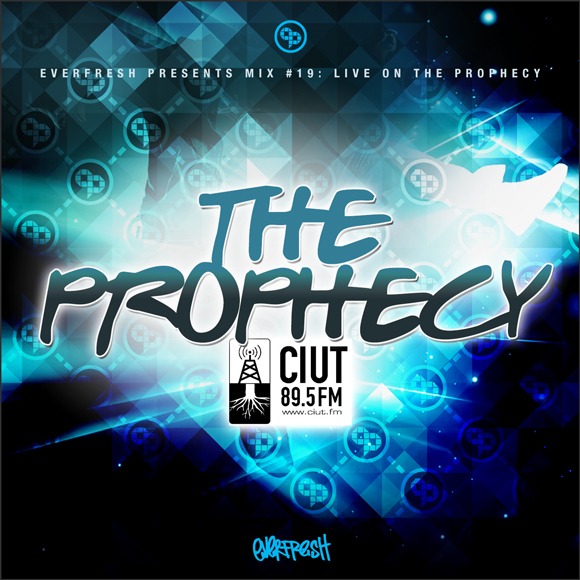 April 2013 – Live On The Prophecy – Second up in the DJ Marky & Friends podcast series comes from On Point CEO, Everfresh. Check the Brazil journey from one of Toronto’s finest in this live session recorded last Sunday at CIUT 89.5FM. 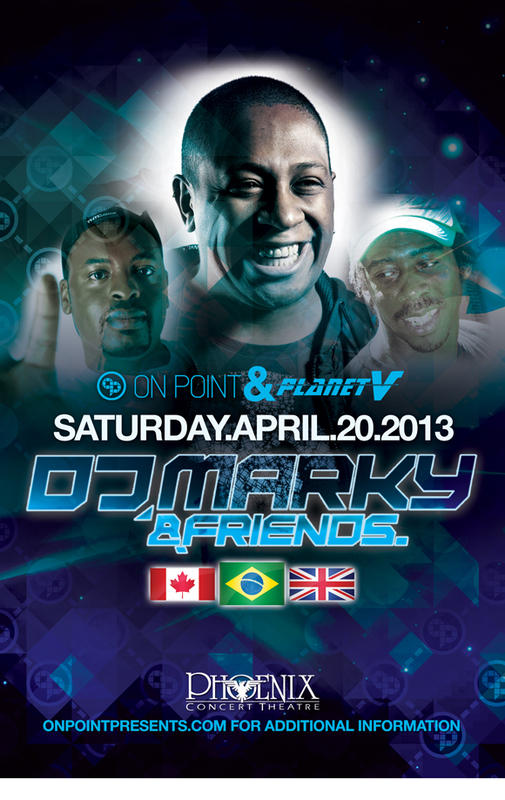 This is just a taste of whats to come for the DJ Marky & Friends event on April 20 2013 at Phoenix Concert Theatre!! !